Emirates, the number one rated airline by TripAdvisor, is running a special Easter companion fare to Greece promotion. 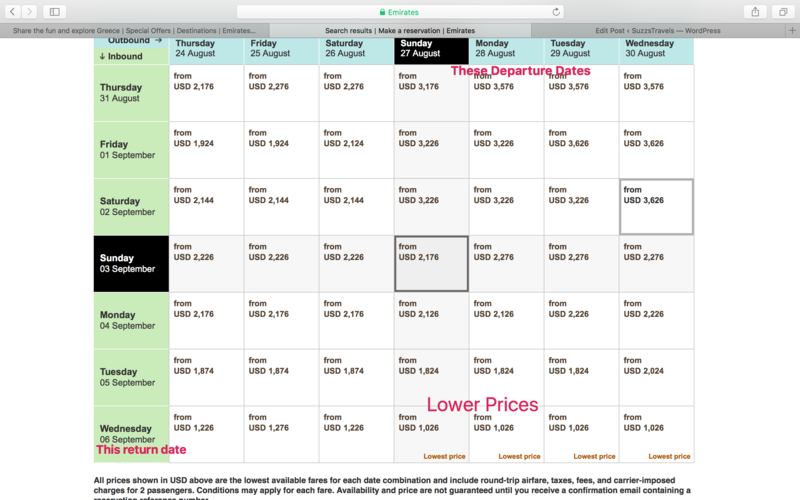 Two fly together from New York (EWR) to Athens roundtrip starting from Economy Class: $999 that’s just $499 per person to start. 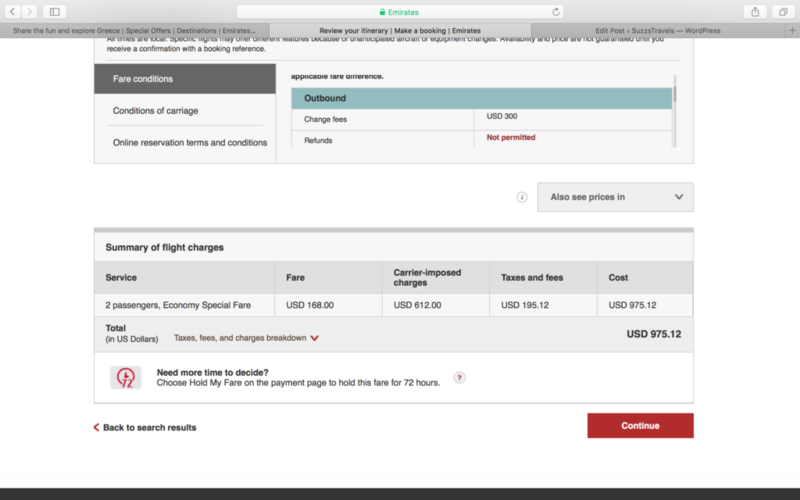 However, we came across fares as low as $488 per person! To locate the lowest fares click on “My Days are flexible” when running your search. 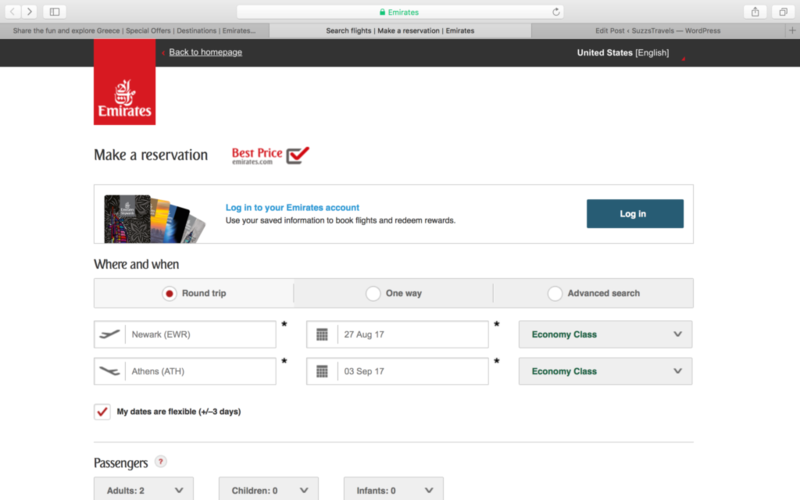 Make sure you search within the travel period and with 2 travelers. What are you waiting for? Get this offer while it is available. 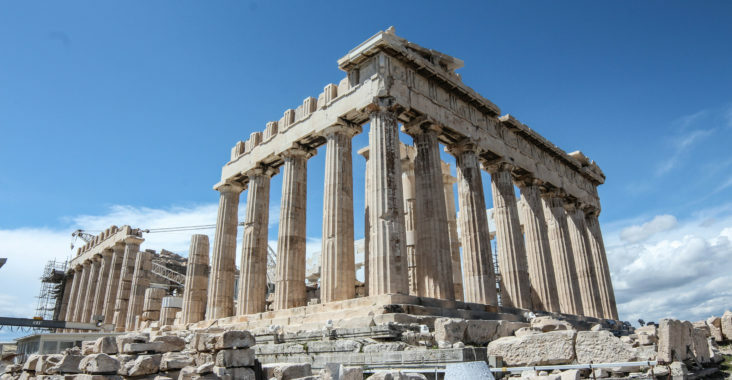 Once in Athens, you can make your way to Santorini or Mykonos. Don’t forget to share with us if you book a fare we shared. Tag us on Instagram. Safe Travels! For their full terms and conditions click HERE. 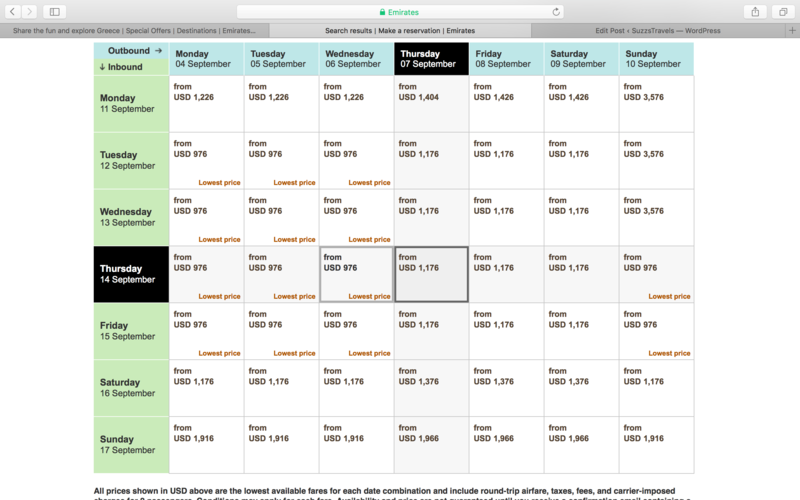 Alaska & Europe Cruise Sale – Up to $1,000 Onboard Credit on Expedia!